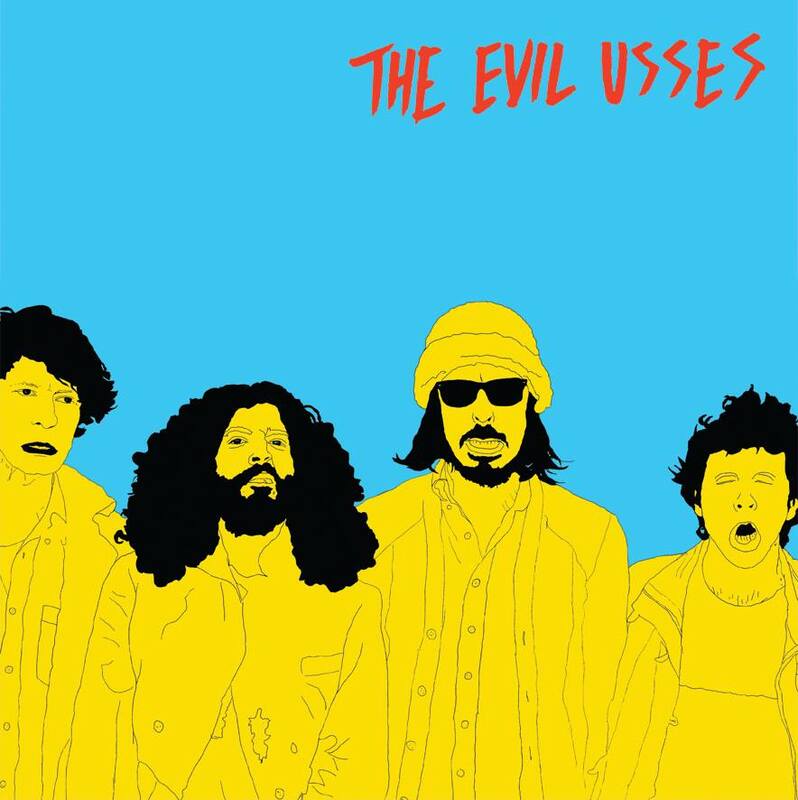 The Evil Usses are an instrumental Jazz rock outfit from Bristol, fusing together psychedelic rock with the playful elements of free Jazz. ?The sound is born out of a group of ragg n taggle Bristaliens and genuine outsiders. Taking on the free spirits of John Coltranes Acid trips, Marshall Allen inspired sax riffs and fusing with 60’s Magic Band free feeling psychedelic guitars. They are one of the most exciting live acts coming out of Bristol, their shows are wild and extremely different to a lot of other bands out there. But they do show enough similarities to the likes of Get the Blessing and Melt Yourself Down, in the fact that they play heavily upon syncopated grooves.